2144 square feet, with an additional 1000 in the finished lower level, 4 bedrooms and 2.1 baths. Gleaming hardwood floors throughout the formal living, dining and family rooms. Vaulted master bedroom suite offers a ceiling fan, walk-in closet, and private bath with ceramic tile, a dual sink vanity, oversized tub and separate shower. Lower level is finished with a large recreation room and a study. 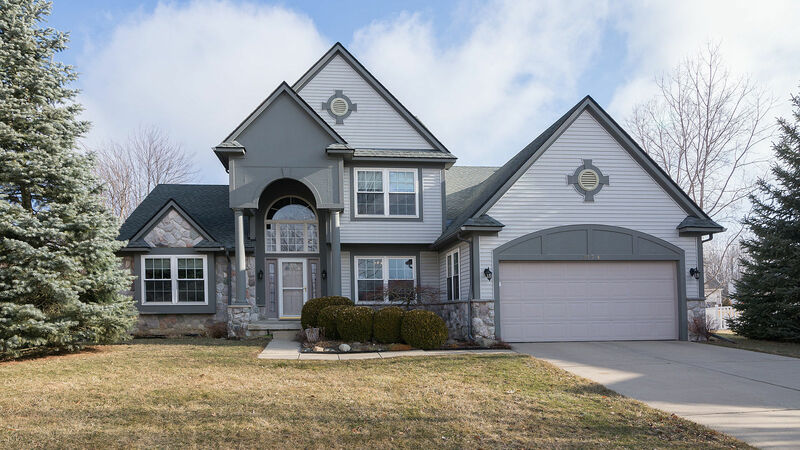 For more information for 3167 Otter Creek, or to request a private showing, contact the specialists with The Bouma Group, Realtors today at 734-761-3060 or email info@bouma.com. 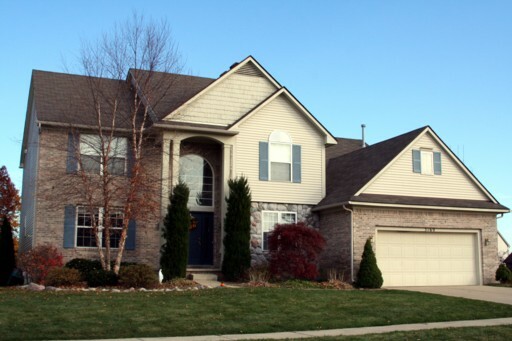 See photos, market statistics, and amenities for Foxfire Subdivision here! 2448 square feet, with an additional 900 in the finished lower level, 4 bedrooms, a study, and 2.1 baths. Vaulted family room, off of the kitchen, has a cozy fireplace flanked by large windows. Rec room in the finished lower level includes the pool table. Newer deck overlooks the back yard and wooded area beyond. 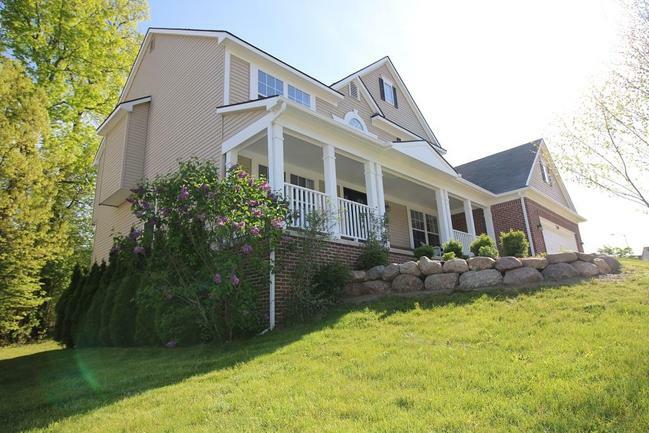 To request a private showing, or more information for 2274 Hickory Point, contact the Ann Arbor Real Estate specialists at 734-761-3060 or email info@bouma.com. View photos, market stats, and more for the Foxfire Subdivision here! 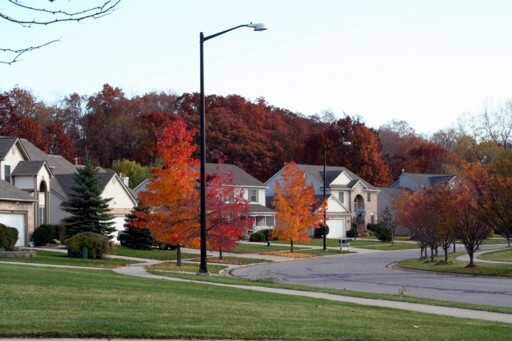 Foxfire subdivision currently has 7 homes listed for sale and so far this year, 5 homes have sold. $539,900. 2259 Indian Creek, Ann Arbor. 3125 square feet with 4 bedrooms and 4.1 baths. $449,900. 2255 Woodhaven Ct., Ann Arbor. 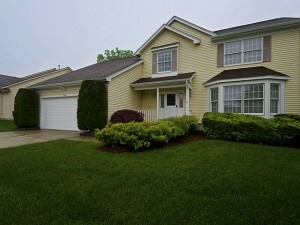 2950 square feet with 4 bedrooms and 3.1 baths. $429,900. 2347 Timbercrest, Ann Arbor. 2668 sq. 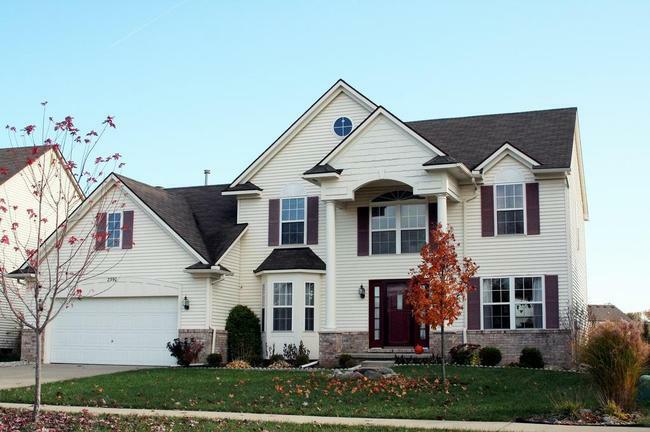 ft., +1000 in the finished lower level, 4 bedrooms, and 3.1 baths. 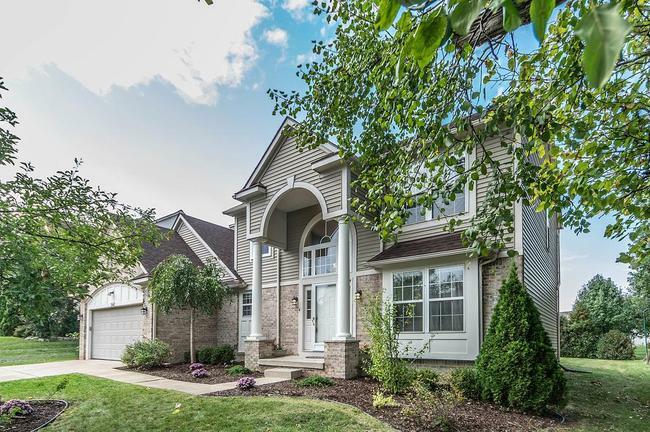 To request a private showing for 2406 Meadowridge Ct., or to learn more about home values at Foxfire, contact the Ann Arbor Real Estate specialists with The Bouma Group today at 734-761-3060 or email info@bouma.com. 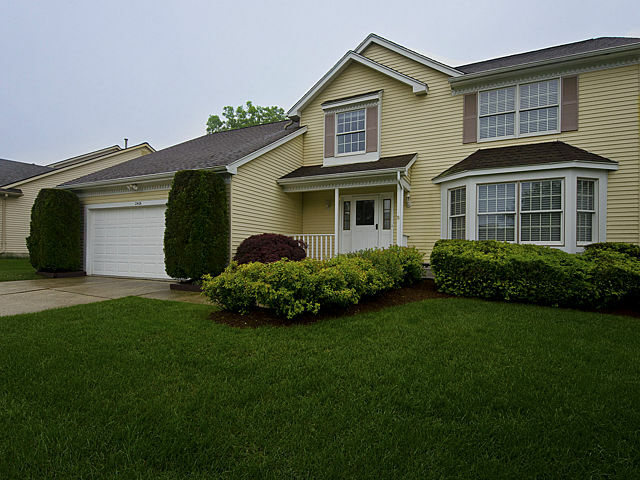 View more of our Featured Properties here! 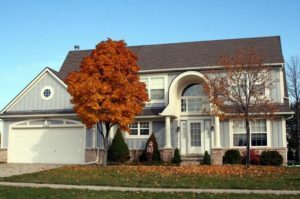 Foxfire Subdivision, Ann Arbor currently has 6 homes listed for sale and so far this year, 7 homes have sold with an average sale price of $328,142 and average price per square foot of $131.93. 2529 Mallard Court, Ann Arbor. $$279,900. 1968 square feet with 3 bedrooms and 2.1 baths. 3219 Featherstone Court, Ann Arbor. $299,900. 2432 square feet with 3 bedrooms and 2.1 baths. 3170 Shamrock Court, Ann Arbor. $335,000. 2725 square feet with 4 bedrooms and 2.1 baths. 3211 Foxway Court, Ann Arbor. $350,000. 2653 sq. ft. +1400 in finished lower level, 5 bedrooms and 4 baths.